These reports are now available online under Wilderness and Energy and Minerals on the Documents & Reports page (see links on the left). 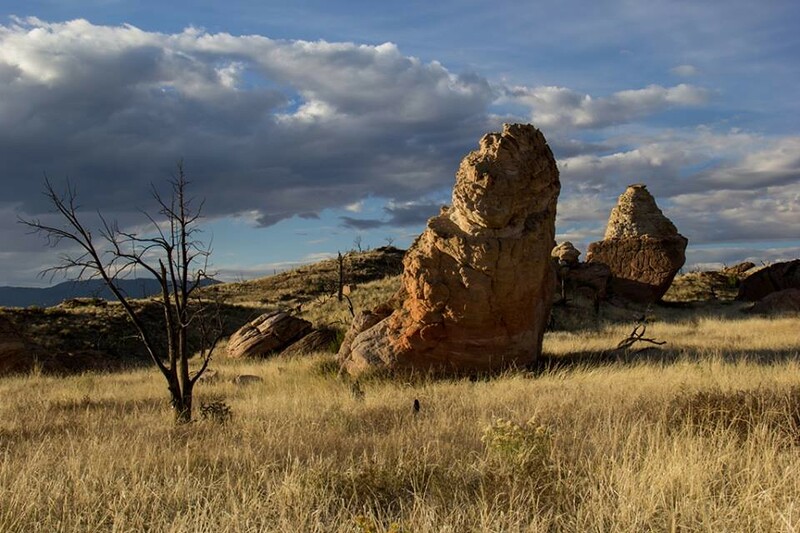 The Bureau of Land Management is preparing a resource management plan and environmental impact statement (RMP/EIS) to to provide comprehensive management direction for all resources and uses within the Royal Gorge Field Office in eastern Colorado. The BLM needs a new RMP to address issues and information that have arisen since the existing RMPs (Royal Gorge Resource Area RMP and Northeast RMP) were released. The Eastern Colorado RMP will combine both of the original planning areas under one plan that establishes specific goals, objectives, allowable uses, management actions, and special designations for managing lands within the Royal Gorge Field Office. It will take into account the changing needs of the planning area over the next two decades. This planning effort supports the BLM's mission to sustain the health, diversity, and productivity of America’s public lands for the use and enjoyment of present and future generations.